With plenty of Easter treats in store, sugar overload could be right around the corner. 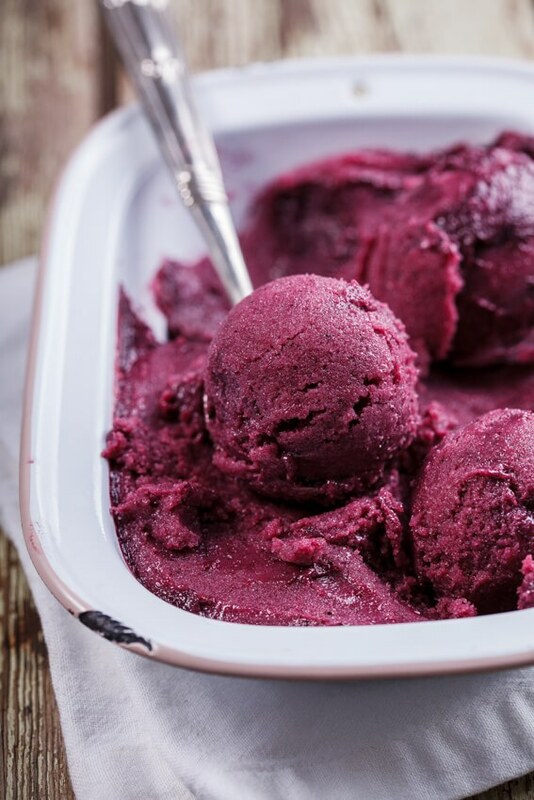 Instead, try these indulgent yet healthy recipes to satisfy all your cravings in a nutritious way. 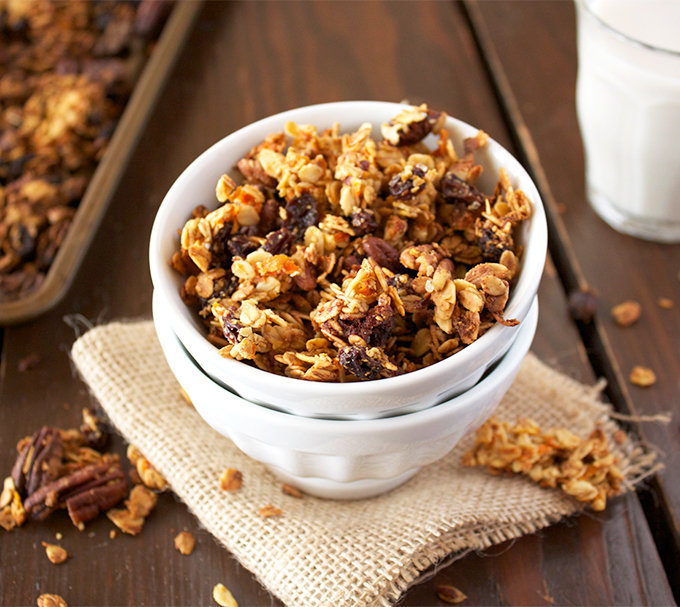 Made with a combination of oats and oat flour, this granola is high in fiber, but has all the carrots, pecans, cinnamon and raisins to satisfy your carrot cake craving. This entry was posted in Recipes and tagged easter, healthy baking recipes, healthy carrot cake, healthy dessert, healthy easter, healthy recipes, healthy spring recipes, healthy treat on March 24, 2016 by Janelle Martel.